Live! 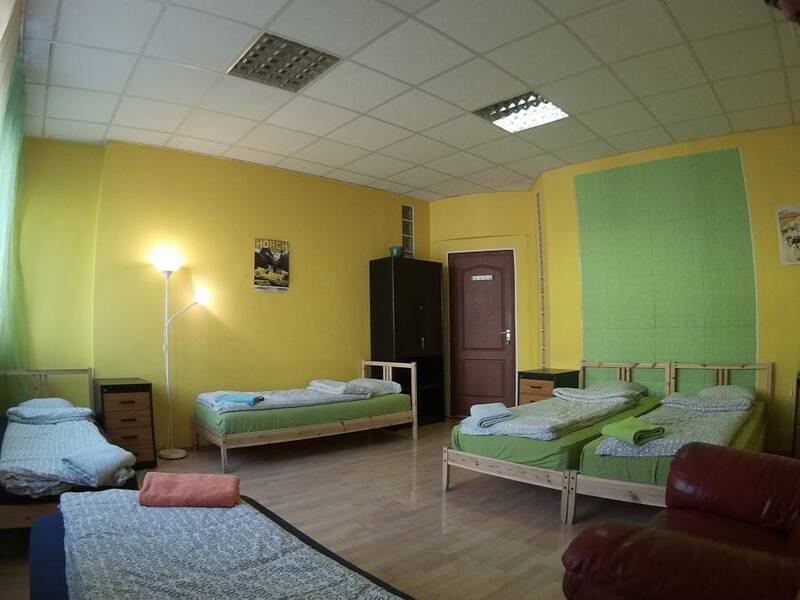 Hostel is a friendly place in the center. With an opened mind staff. We always ready to help you. We are Live!, in a downtown Bauhaus building on the Pest side, which provides a great atmosphere and a central base. Live! 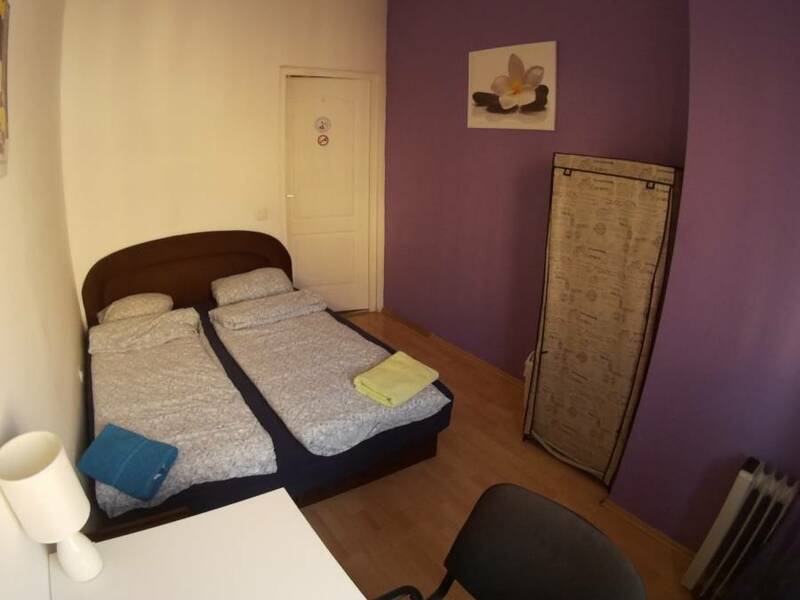 Hostel is just steps from Budapest’s famous ruin-pubs and nightlife. Sightseeing? Not a problem, just a few minutes’ walk from the Synagogue, and all important things are walking distance. You will find change, ATMs, 24 hour shops or a shopping mall just next to us. 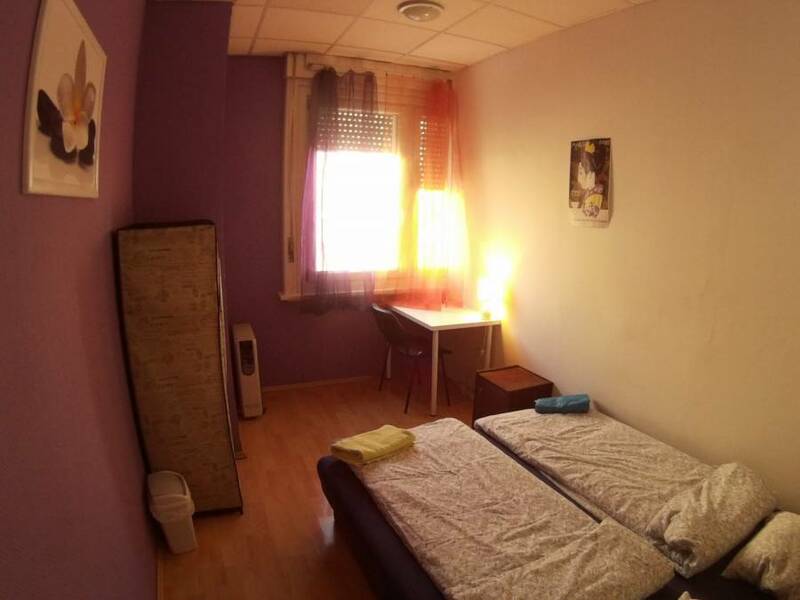 Easy to access from the airport, bus- or trainstation. Our colored air conditioned rooms are cheerful and spacious, giving you a comfortable base to return after your day or night. We help you plan your stay with up-to date knowledge of City programs, exhibitions and festivals, insider details on restaurants, nightlife, day trips and other useful travelers info. Downtown, next to to party area and main attraction. The easiest way is to take the Red metro (M2 - in the direction "Déli Pályaudvar") to Blaha Lujza tér, it's just one stop. You're just 5 min. walk from the hostel. 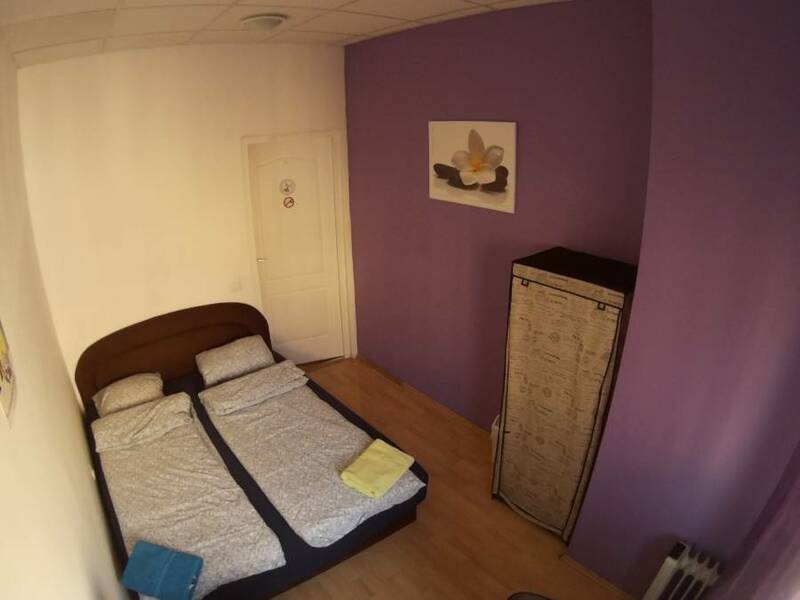 Rákóczi út 27/b 2 floor, doorbell 6. Take the bus number 7 or 173 (the buses stop in front of the main exit of the train station, the direction is Albertfalva) to Uránia - just 3 stops. Cross the road to numer 27/b and you are here. Our doorbell is Number 6. 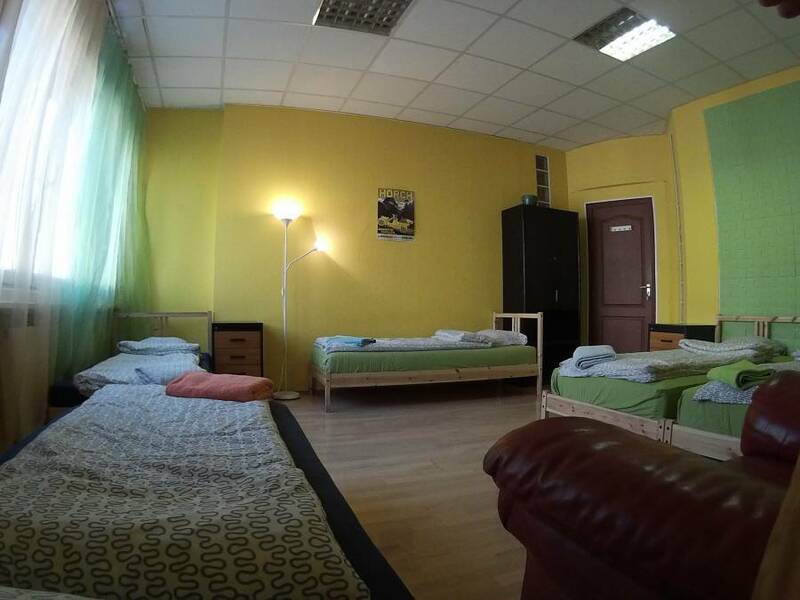 The easiest way from the airport to the hostel is to take the bus 200E to the last stop – Kobanya-Kispest. Take the Blue metro (M3) to Deák tér. Take the Red metro (M2 - in the direction "Örs Vezér tere") to Blaha Lujza tér You're just 5 min. walk from the hostel. The easiest way from the bus terminal to the hostel is to take the Blue underground (M3) to Deák tér. Change here to the Red underground (M2 - in the direction "Örs Vezér tere") to Blaha Lujza tér You're just 5 min. walk from the hostel.